Our product contains 300 mg trans-resveratrol and Piperine (Piper nigrum extract) 5 mg per capsule. For enhanced bioavailability of resveratrol, trust into Piperine! Make sure you ask for the resveratrol content of the product you intend to buy! Resveratrol 300 PRO has a high purity resveratrol content of 300 mg, and thus has scientific backing. Our resveratrol is free of additives such as magnesium stearate or ferric oxide; therefore side effects will be avoided. To improve bioavailability, our product is enriched with high quality Piperine. A (2,000%) two thousand % higher absorption rate was achieved when taking Curcuma longa, a substance with similar structure as resveratrol, simultaneously with Piperine! When resveratrol was combined with piperine, a 1,544% increase in blood levels could be detected in animals. Piper nigrum-extract not only increased the bioavailability, but also has a positive influence on the so-called "first pass effect. ". Unfortunately, the buccal dosage form, in other words the absorption through the oral mucosa, is not practical because resveratrol is very poorly soluble in water. For 3 mg resveratrol approximately 100 ml of liquid is needed. Thus 300 mg would require 10 liters saliva. Therefore Biotikon uses resveratrol in combination with Piperine. It is also important to pay attention to the trans form of resveratrol. The trans form mainly occurs in natural resveratrol. A study was performed on our resveratrol product at the University Hospital Jena. This study was awarded a research prize. Further studies are planned. Doctors and medical practitioners may request those from Biotikon. 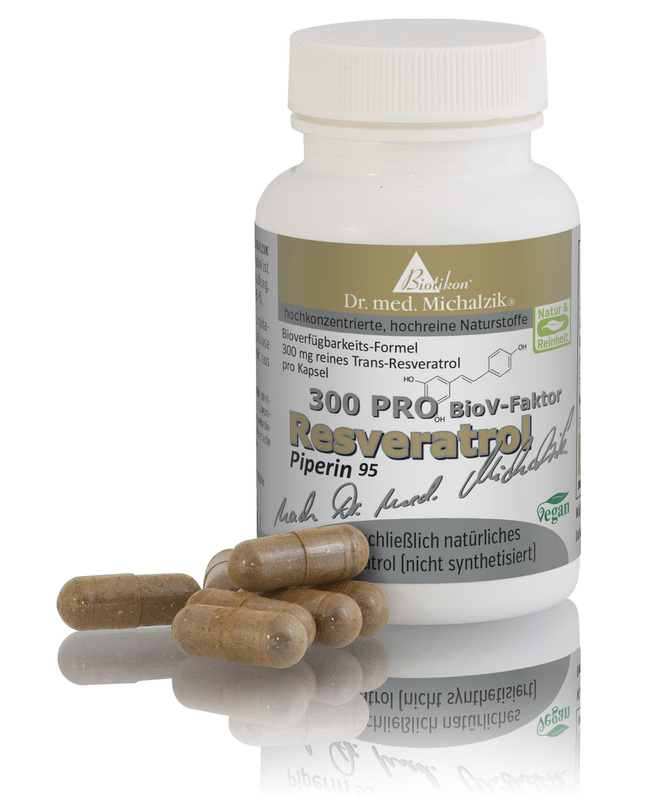 Resveratrol 300 PRO by Dr. Michalzik is subject to strict examinations of German supervisory authorities. It is manufactured by use of gentle production technologies without heat or additives and without the use of processing agents which are not required to be mentioned on the packaging.  With a very high proportion of major alkaloids. These provide better bioavailability of natural products. Take 1 Resveratrol 300 PRO capsule after a meal. 60 capsules. Each capsule contains 300 mg extract of Polygonum cuspidatum and 5 mg Piperine extract.